Myeloma patient Michael Jeggo’s legacy lives on as the Newport Nocturne returns for the first time in four years. In February 2018, Michael Jeggo, a life-long cycling enthusiast and principal organiser of the Newport Nocturne, sadly passed away from myeloma. He was first diagnosed in 2009 but was eager to keep living his life to the fullest, despite undergoing stem cell transplants, chemotherapies and living with the symptoms of myeloma. Diane Jeggo, Michael’s daughter-in-law said, “For several years Dad carried on working in his family business as a car salesman in Newport, Shropshire despite all of us telling him to pack it in as not only was he way past retirement age, but also battling myeloma. 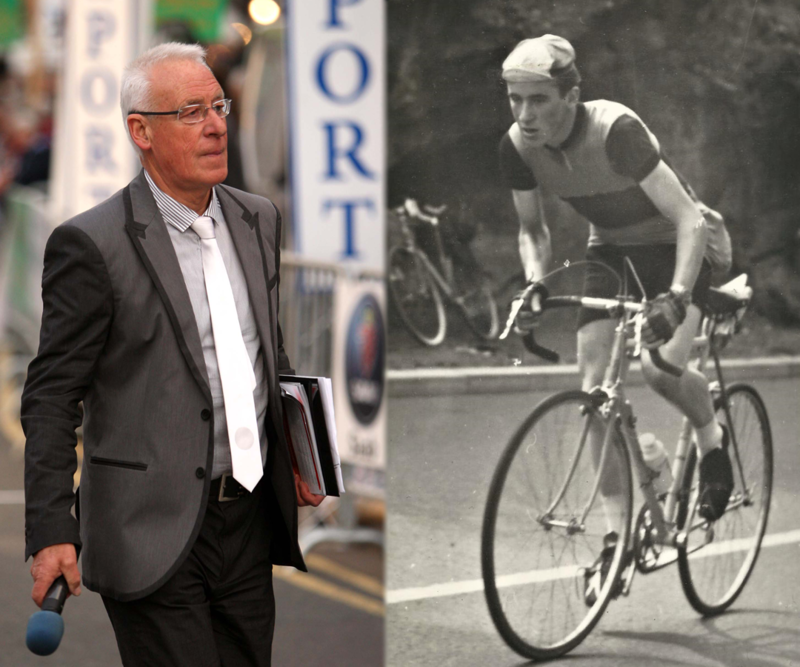 To honour Michael’s life, the Jeggo family have resurrected the Newport Nocturne, a floodlit cycling event that draws a huge audience every year. The first event took place in 1989 and has been a popular event in the cycling world ever since. The Jeggo family have decided to nominate Myeloma UK as their chosen charity partner of the event, to help raise both awareness and funds for patients and the charity. The Newport Nocturne will be taking place on 18 August 2018. To find out more information, please visit the event website.